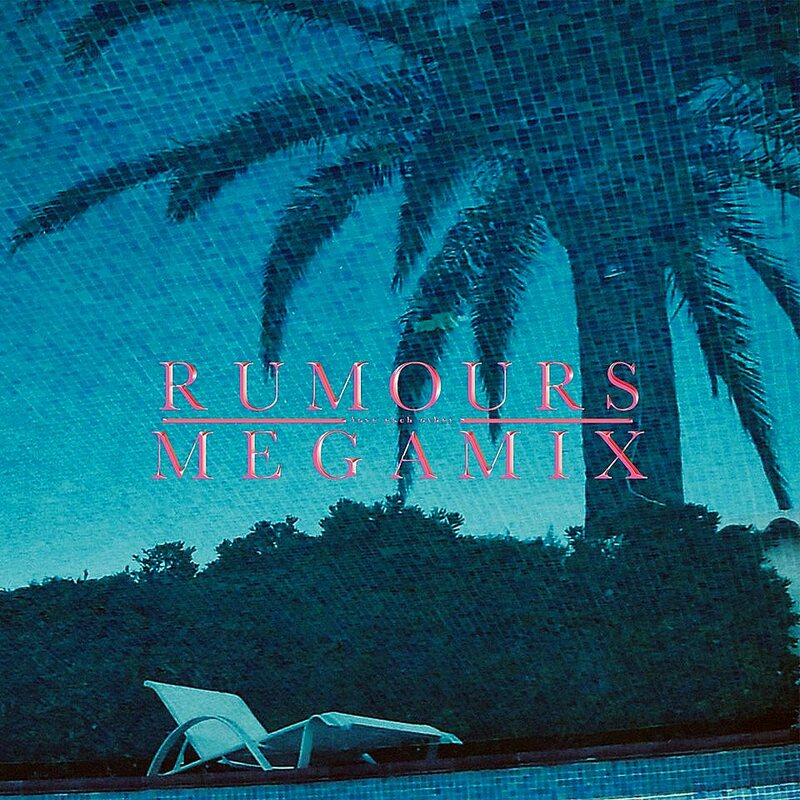 WEEKEND BEAT – Capture The Trippy Electro Magic Of RUMOURS’ Debut LP ‘MEGAMIX’… | TURN UP THE VOLUME! 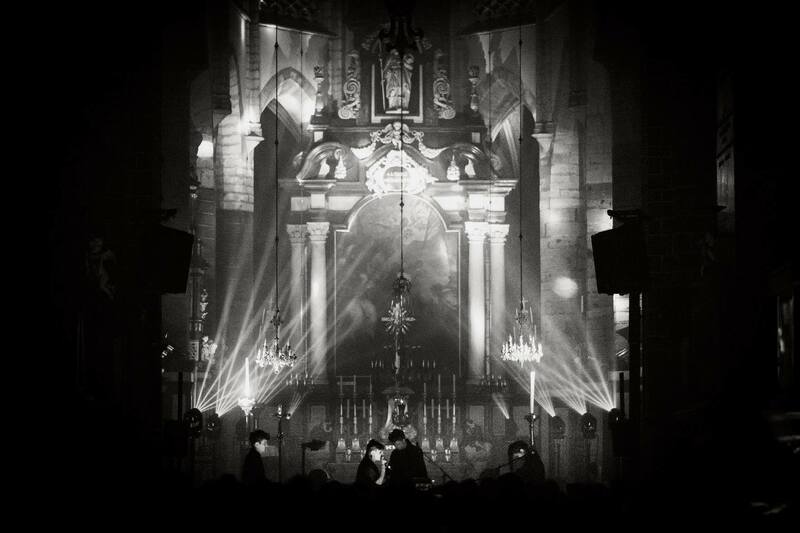 Last week their highly atmospheric, soulful and dancey debut longplayer MEGAMIX, saw the light of day. A truly magnificent and magnetizing work of transcendent soundscapes.